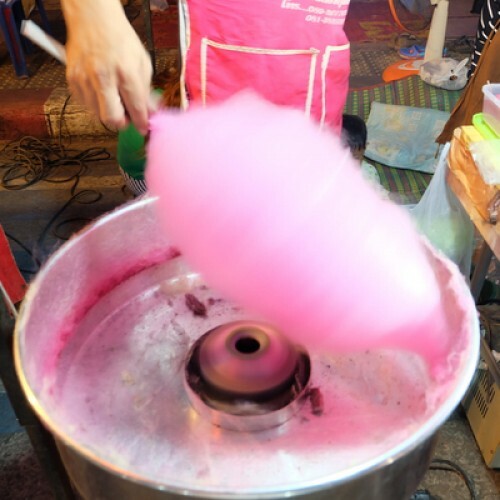 The aroma of freshly made cotton candy. For use in lip balms, massage oils, body sprays, perfumes, bath/body products, and pet bath products. Phthalate Free. None of our flavorings contain any gluten, formaldehyde, or formaldehyde releasing agents.